This product has been renamed or acquired by another company. You can find the new product offering at Microsoft SharePoint. 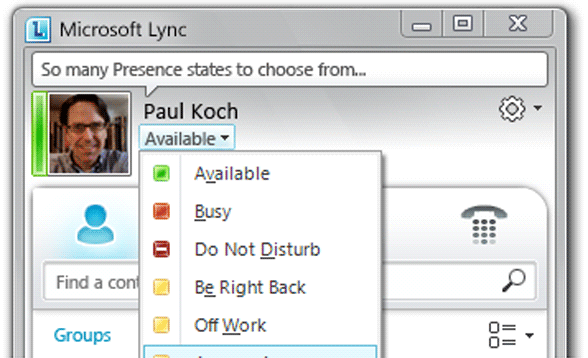 Microsoft Lync is available as an on-premise, SaaS or hybrid solution. Mobile applications are also available. Microsoft works with companies of all sizes. Microsoft Lync is designed for enterprise organizations from a broad range of industries. 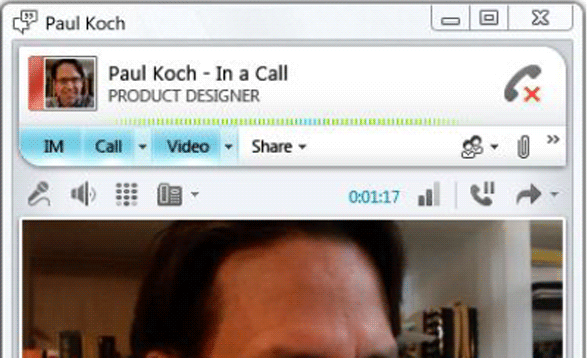 Microsoft Lync is a unified communications platform that delivers a connected experience to end users. Using this web conferencing solution, users have access to centralized contact information from which they can send an instant message, make a phone call or join a voice, video or web conference. 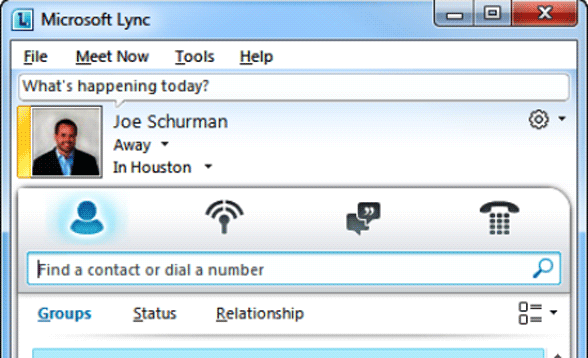 Microsoft Lync puts a variety of communication methods at the user’s fingertips, and delivers a consistent, intuitive interface whether it’s accessed from a computer, mobile device or web browser. Additionally, Microsoft Lync integrates easily with SharePoint and Microsoft Office so that communication and collaboration can come from within an application. Microsoft Corporation is a veteran software company renowned for developing the ubiquitous Windows operating system and Microsoft Office suite of productivity tools. In 1980 Microsoft partnered with IBM to sell Microsoft software with newly manufactured IBM computers. Microsoft has expanded its reach beyond software to include hardware products like the Xbox gaming system and the Zune music player. The company’s Web presence revolves around the MSN portal and Bing search engine. Microsoft was founded in 1975 by Bill Gates and Paul Allen, and is headquartered in Redmond, Washington.